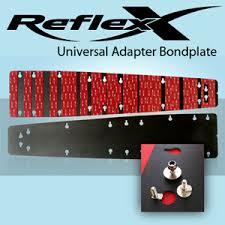 Replacement classic shell for the Reflex Binding System. This boot is compatible with all recent Reflex plates with the Grey and Black Silveretta 500 release unit. Note: Boots in size 4-10 can be accommodated on the Short Reflex Plate, however the size 12 shell requires the longer carbon plate. The Reflex Classic binding system is the go-to system for many of the top skiers across the world for both the Slalom and Tricks events. Many of the current World Records have been set using the Reflex Classic Binding system, including the recent records by both Will Asher in the Slalom event and Clementine Lucine in the trick event. 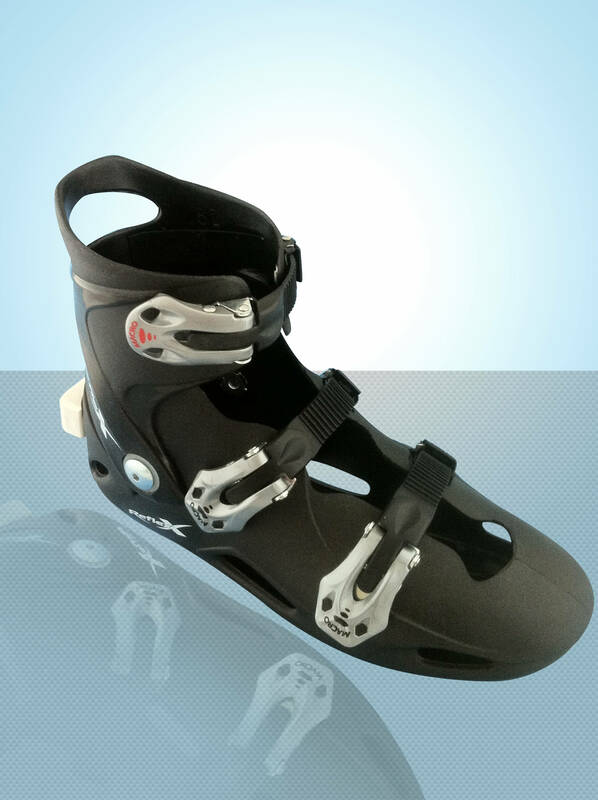 The Reflex system offers an unsurpassed level of safety for skiers of all levels. 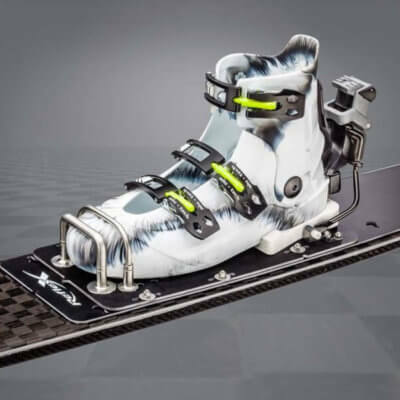 The Silvretta 500 release system provides the security of a reliable mechanical release system and is coupled with the support for the foot and ankle provided by the hard-shell of the boot. This boot system is widely recommended for people who have had past ankle and/or foot injuries. 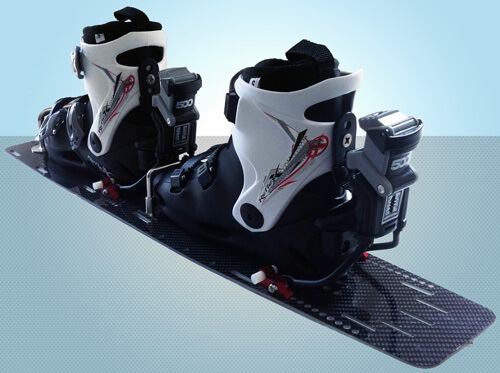 More information on the Reflex system can be found on the Reflex Bindings page. Liners will need to be ordered separately. The Boot Sizing Chart should be used to determine which size Shell and liner you need.